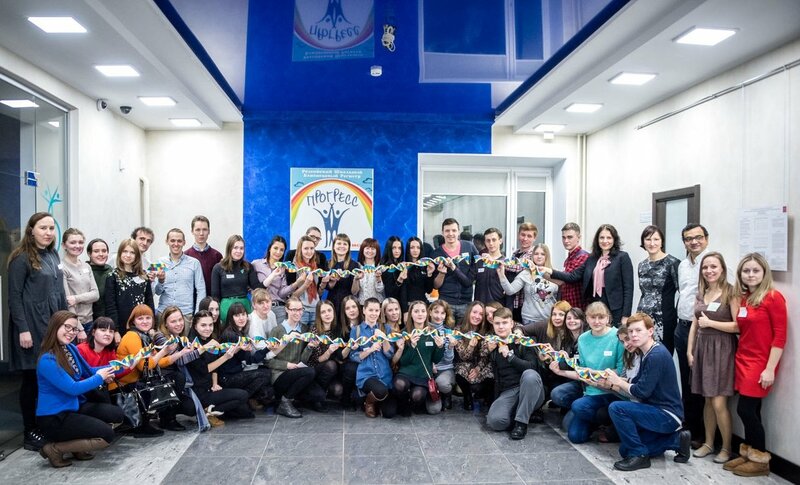 On 20 December 2016, the Russian School Twin Registry (RSTR) celebrated its 5-th anniversary. 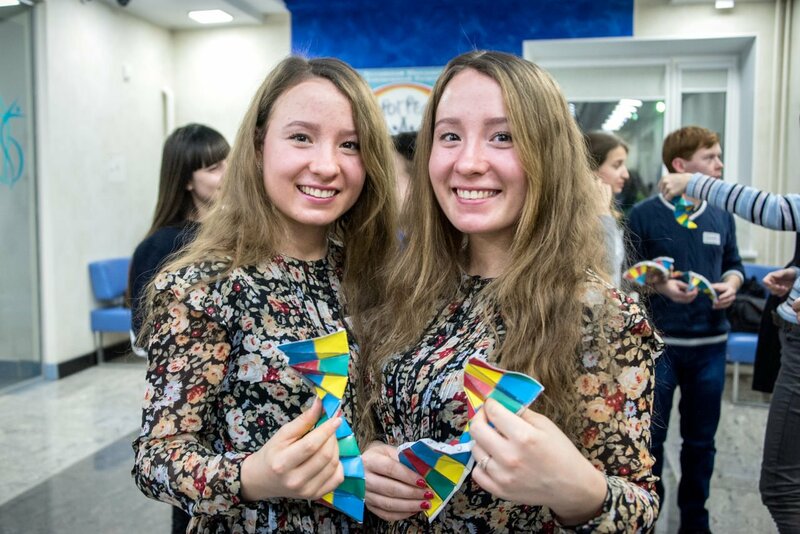 The Twin Study is carried out by the Laboratory for Cognitive Investigations and Behavioural Genetics, TSU and InLab, Goldsmiths. 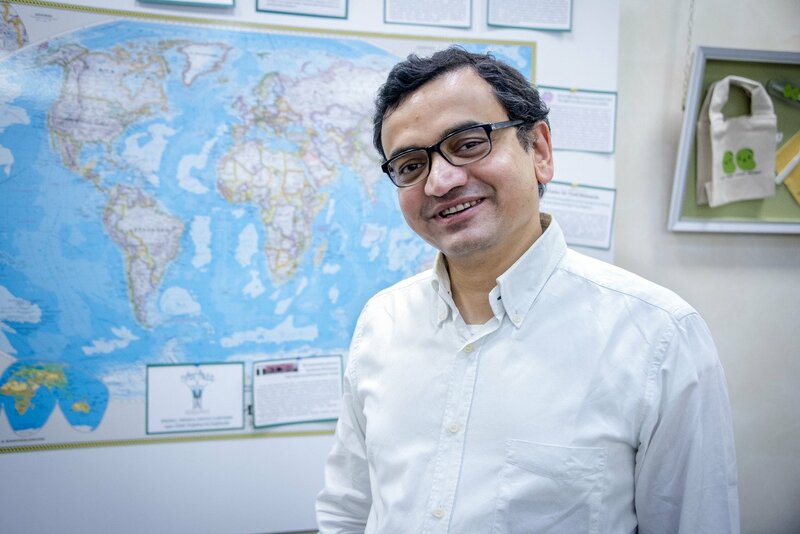 International researchers, including the Director of the RTSR, Prof. Yulia Kovas, Goldsmiths Professor, Joydeep Bhattacharya, and Dr Maja Rodic of Sussex University and TSU, took part in the event and talked to the twin and volunteers. The twins were provided with certificates acknowledging their outstanding contribution to research. 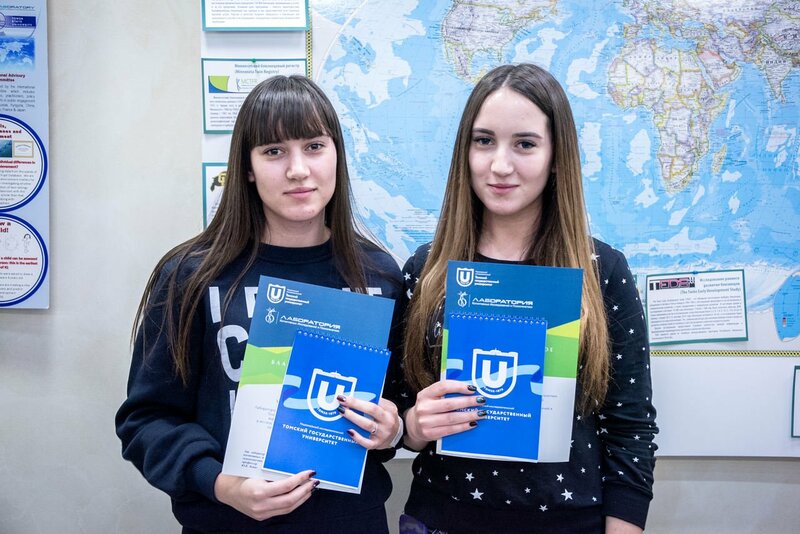 Among those present were students of MSС HUMAN DEVELOPMENT: GENETICS, NEUROSCIENCE AND PSYCHOLOGY. 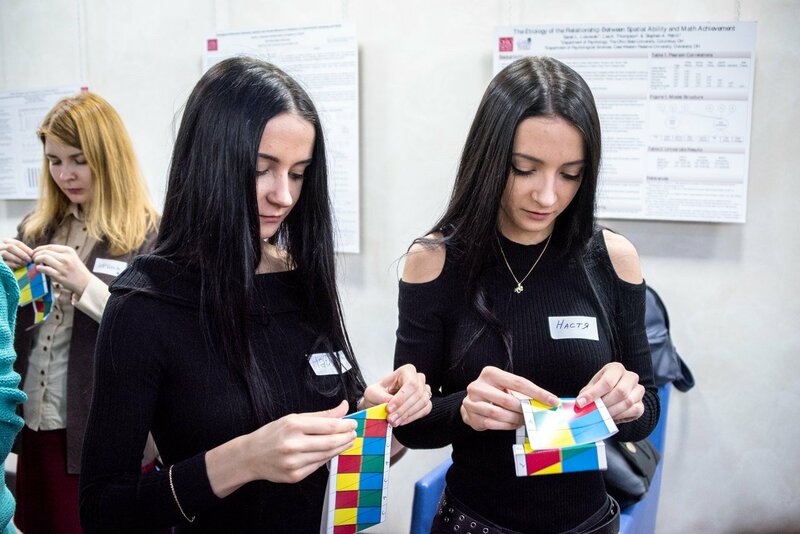 To celebrate the project’s success and acknowledge the wonderful twins’ invaluable contribution and continuous enthusiasm to be part of this research project, Members of TAGC from Tomsk State University (TSU) and Goldsmiths, University of London held an event at TSU. 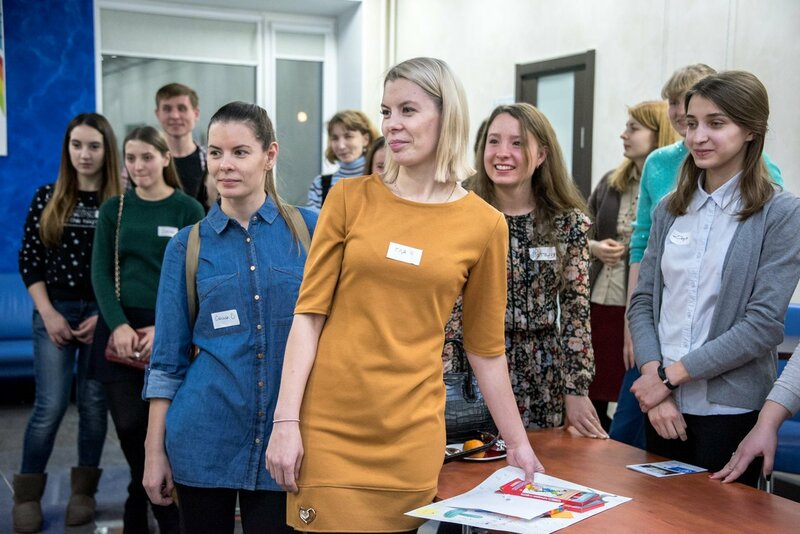 The event included short talks by international researchers, competitions, interactive games, and refreshments and light food. 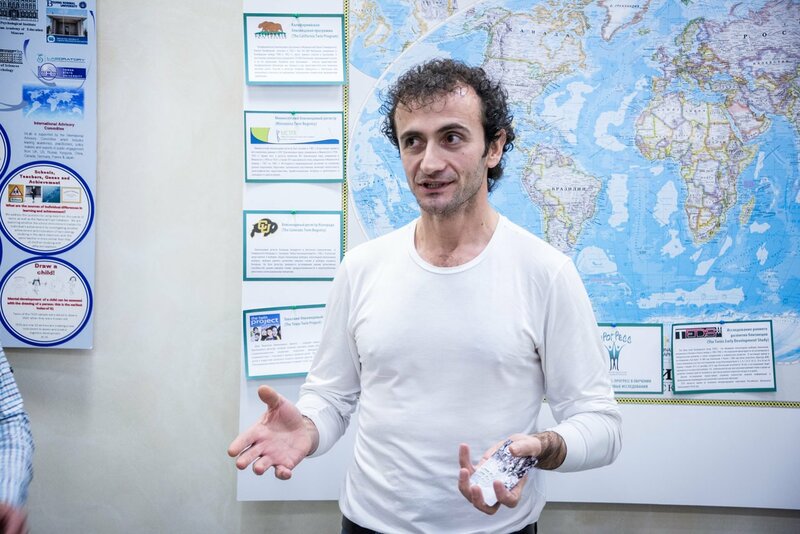 Fatos Selita, Director of Air Courses at Goldsmiths, University of London, and of TSU, gave an introduction on TAGC’s work and opportunities available. For more information, please feel free to email us.